Here is the contents of my June Ipsy Bag. I don’t think I am a fan of the fact that products vary from subscriber to subscriber, but I am pleased with this months bag. So far I have used the Cailyn Gel liner and wow! I am pleasantly surprised! 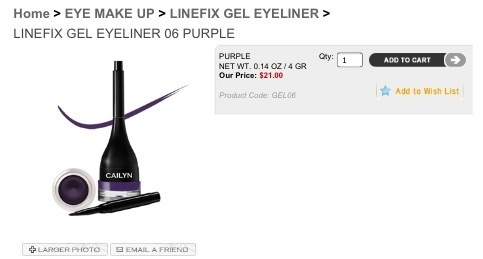 This eyeliner retails for $21! That more than pays for our June bag if you are one that received this product! My first impression when I only saw the product was “Ehh… Looks okay, that brush will probably be useless.” As most brushes that come with products are… That, however, was not the case! I love the brush that came with this liner. It is really easy to use and works well for that winged out cat eye look. I just may end up using the brush with my Mica black gel liner that I got in a previous bag. The consistency of this gel liner vs. the Mica is much more creamy, and seems to go on smoother. It’s buildable from a light application to intense, which I liked. I have not had any issues with it smearing when I opened my eye before the product was dry. I really enjoyed this liner. Today is my first day to wear it, so I will come back and update on the longevity of it. It claims to be 24 hour wear. UPDATE: This is indeed 24 hour wear. I fell asleep without washing my makeup off. 😦 I know, I know! Eyeliner was still in place the next morning! Did you receive this eyeliner? How are you liking it? Pinterest visitors, Come visit me at my new blog! http://glossytalk.tumblr.com I just updated the MAC lipstick dupe list!! It’s HUGE! *Have decided to try posting to both but please still frequent my Tumblr. as I will post on it the majority of the time. Ok I’ll admit it. I was always the kid who tried to sneak a peak of my Christmas gifts, before Christmas. As I’ve gotten older, I do enjoy a surprise now and then, but I LIVE for Ipsy sneak peaks!! I got these pictures from makeuptalk.com, a forum which I frequent daily. If you haven’t you should check them out. It’s a lot of fun. Anyway, on to the peaking. ***UPDATE: Ipsy has said this is NOT the bag apparently, so this may be a secret 5th item since they have said no more hints!! I’ve heard the words “makeup kit” mentioned. Excited to find out what this is! So there you have it! What do you think about the possible contents? I am really excited for that GlamRx palette! Also always excited for eyeshadow. 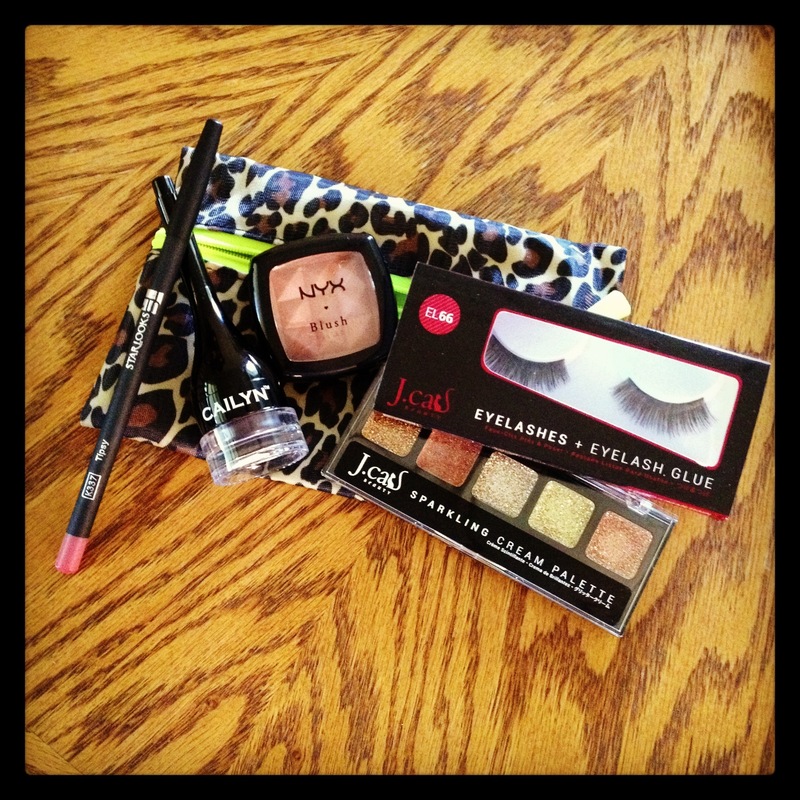 I love Ipsy!